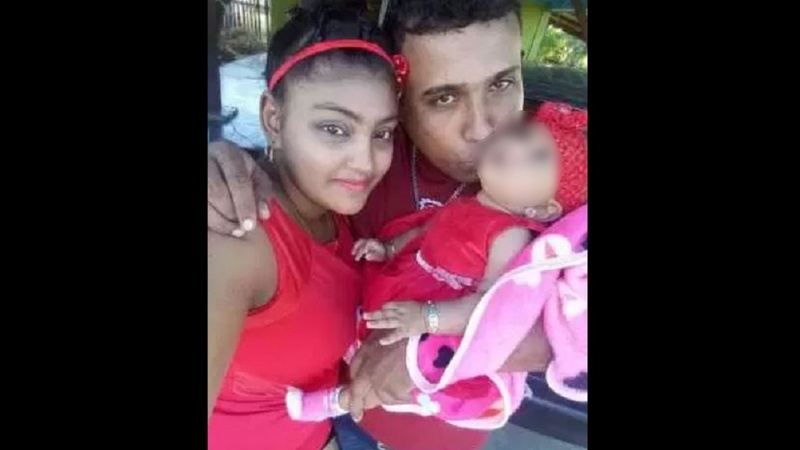 A suspect was due to appear in court after Guyanese mother of one, Omwattie Gill, was run over then hacked to death in a gruesome domestic incident. 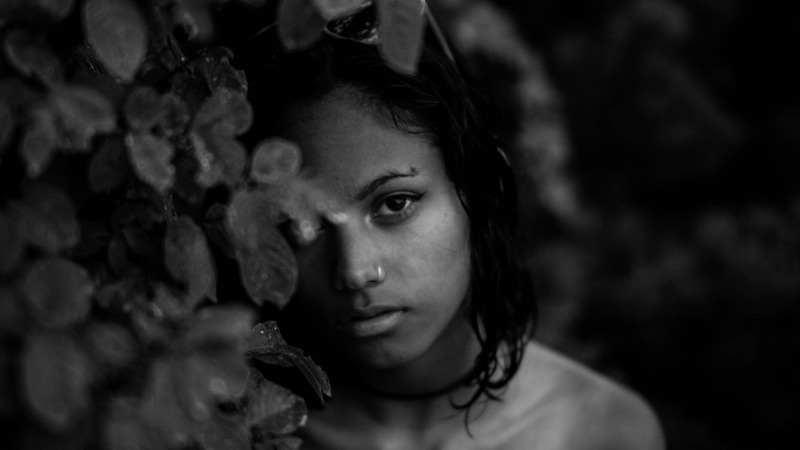 According to reports by Newsroom Guyana, Gill, 21, had been separated from her husband for several months and had issued a restraining order against him after moving out of his house. 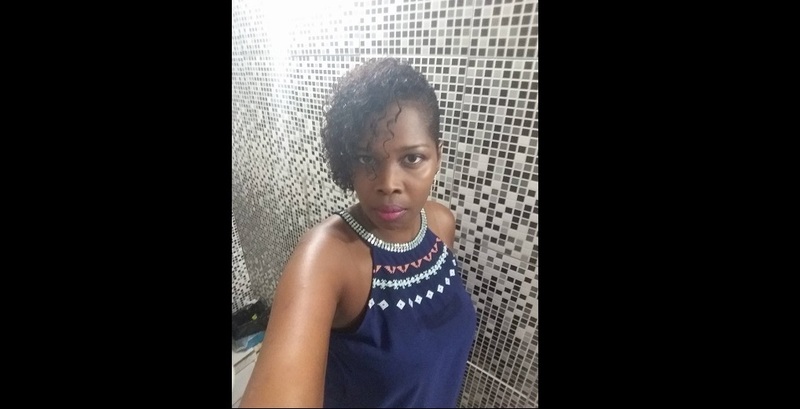 Gill, mother of a seven-month-old baby, was staying at her mother’s home in Rose Hall, Corentyne Berbice, Guyana, and was riding her bicycle to work on March 30, 2019, when she was struck down by the man as he was driving his vehicle. The man then allegedly exited the car and stabbed her several times about the body. The man then returned to his car, returned with a cutlass and tried to hack off his wife’s head. A villager attempted to intervene but was unable to stop the man. 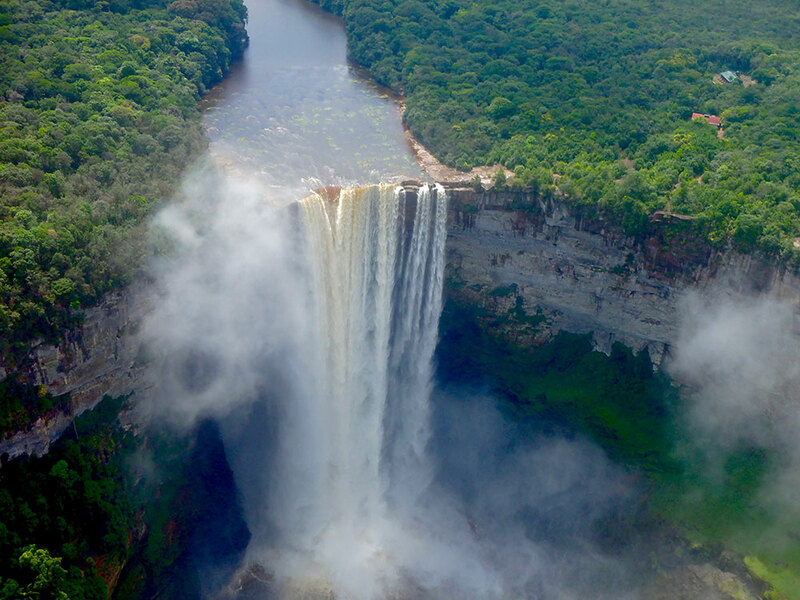 Newsroom Guyana said a police patrol was passing at the time and detained the suspect. Gill was rushed to hospital however she succumbed to her injuries. According to reports Gill married in 2018 but moved out from her home with her baby due to domestic abuse. 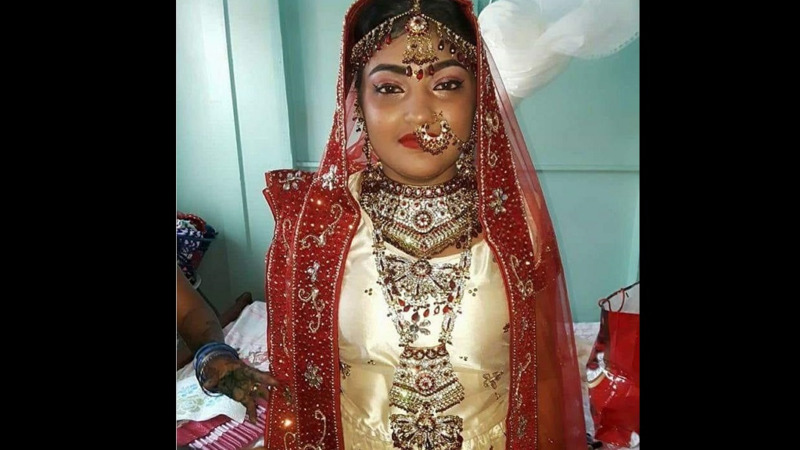 The suspect was due to appear before the courts in Guyana on April 1, 2019.